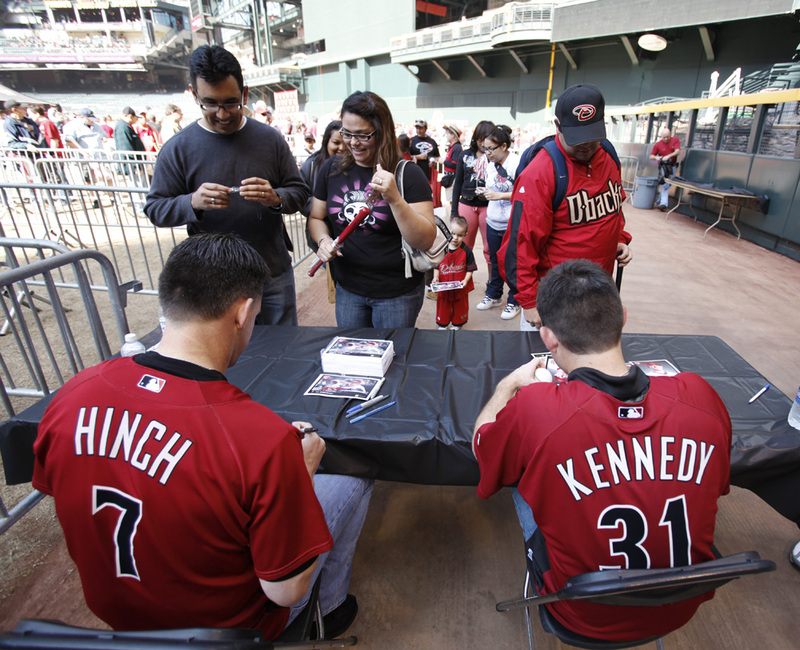 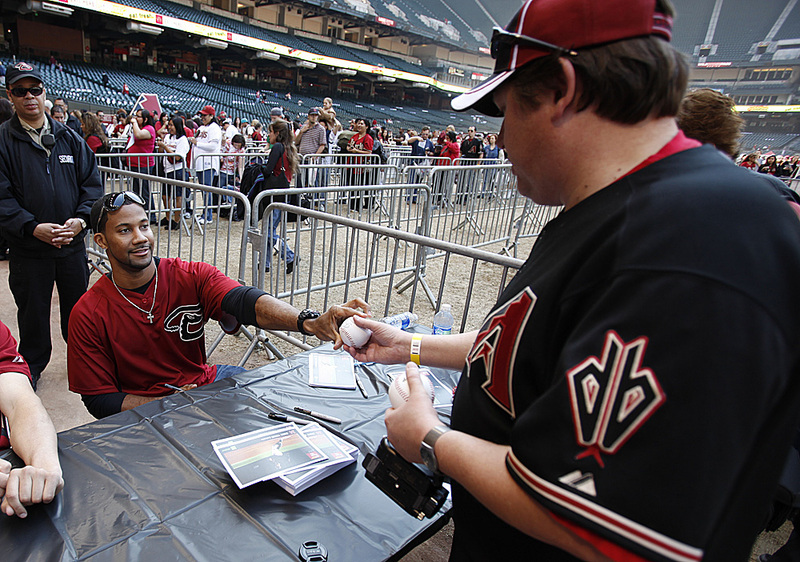 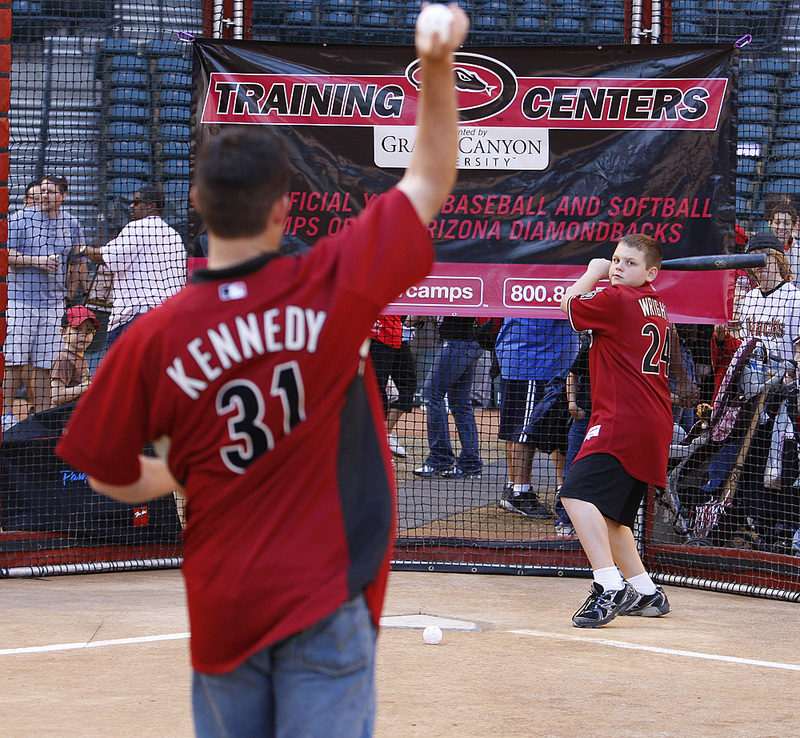 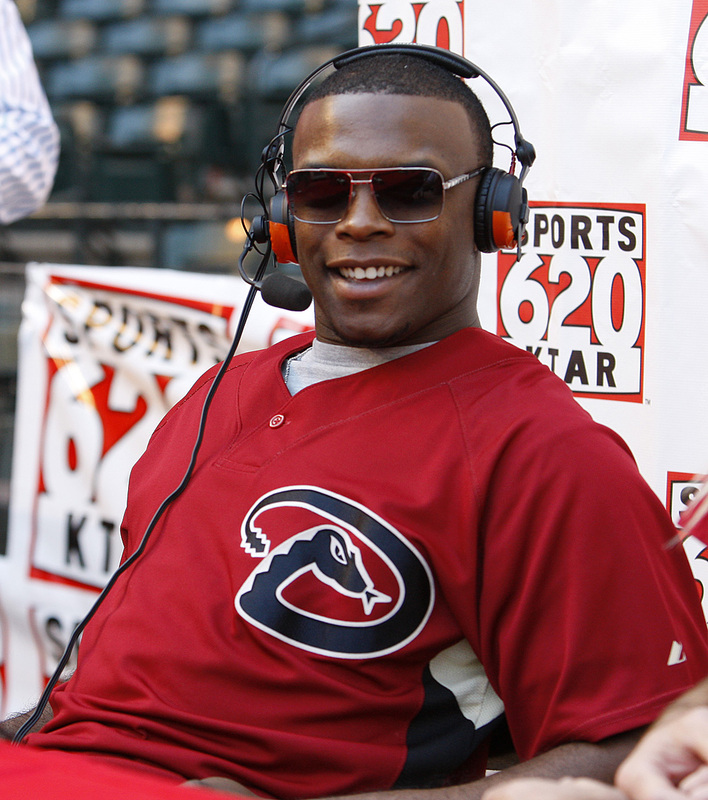 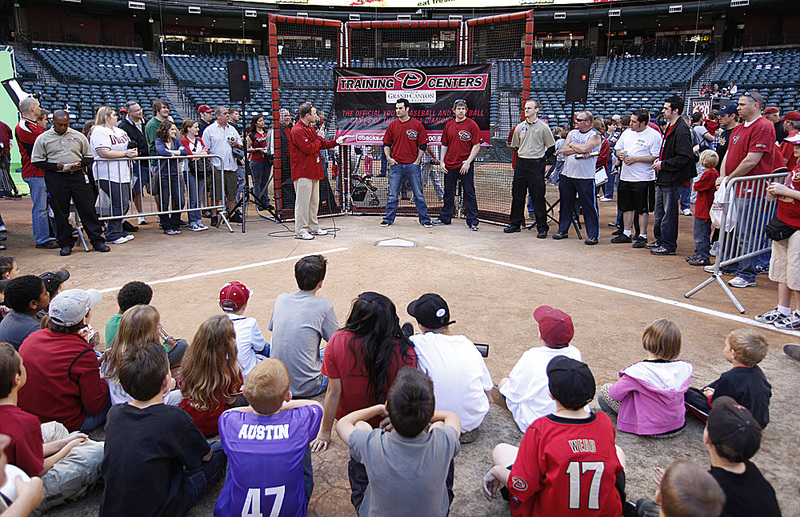 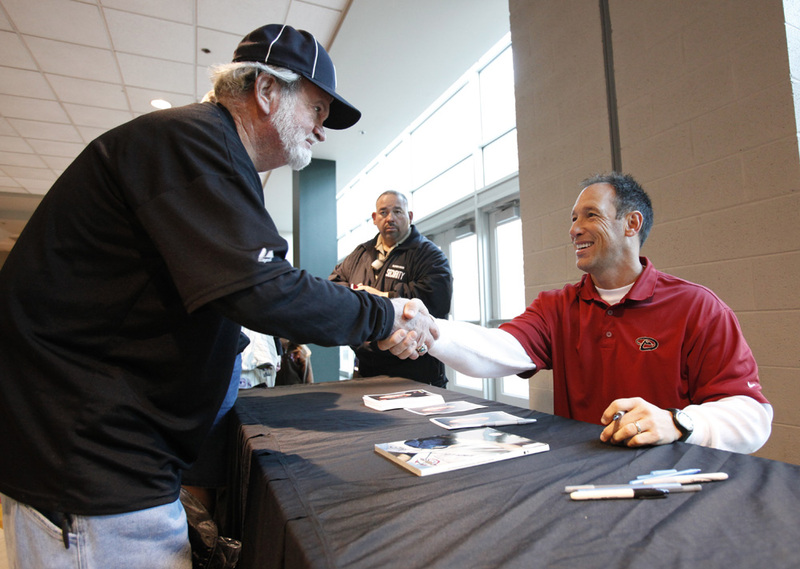 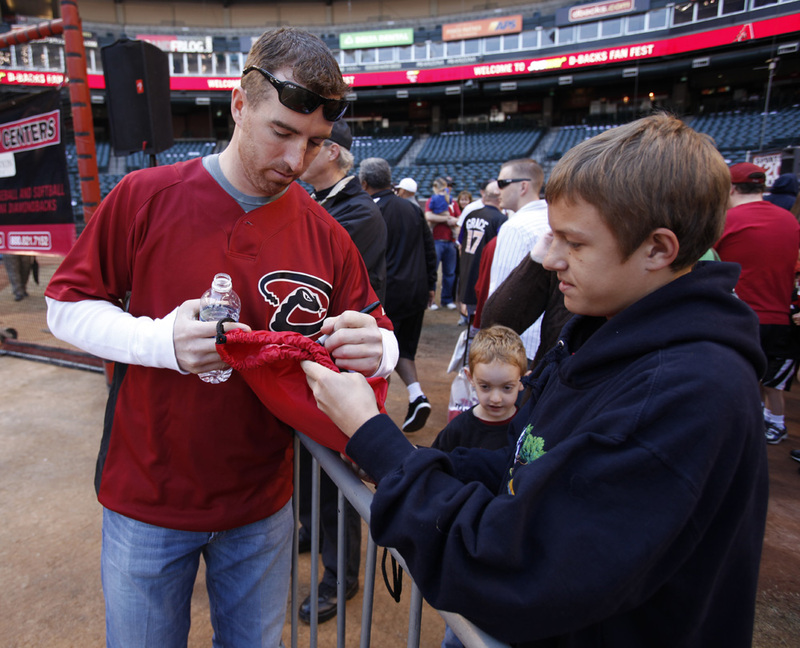 Here are some more FanFest images, courtesy of D-backs photographers Jon Willey and Jaason Wise. 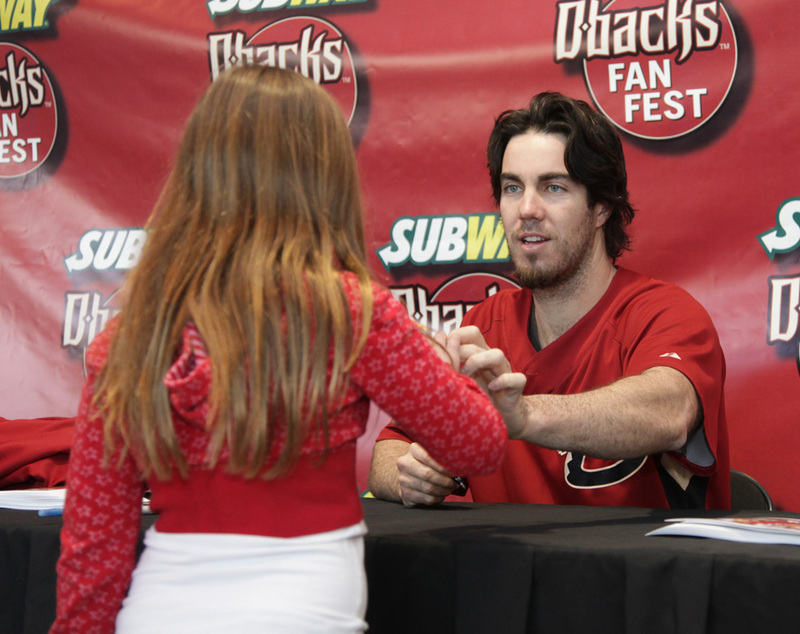 D-backs team photographer Jon Willey is walking around the SUBWAY D-backs FanFest, and he was kind enough to get us some images from the day. 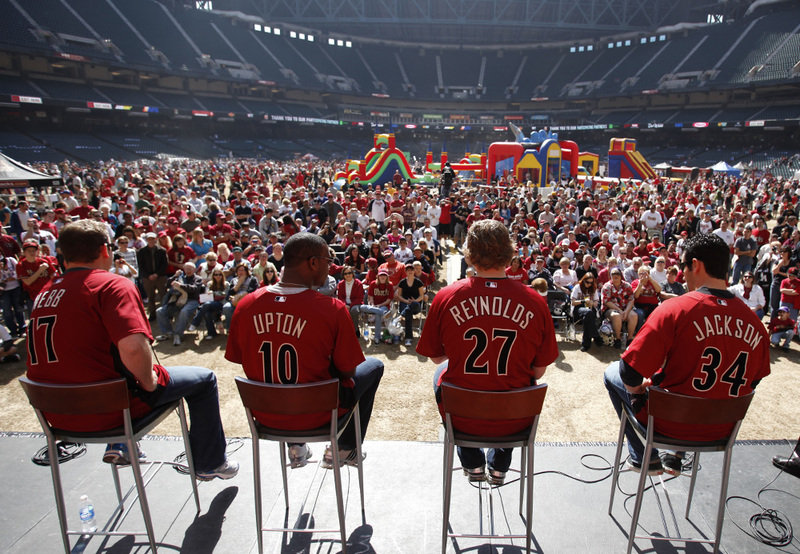 Here’s your first look at Fan Fest, and we’ll have more photos on the way.